For the very best in printing services, including stationary, letterhead, business cards, promotional items and more, choose DuMond Printing. Our unparalleled professionalism, experience and expertise ensure that you’ll get top-notch service, each and every time you choose us. See why we’ve been a customer favorite in Central Kansas since 2000! 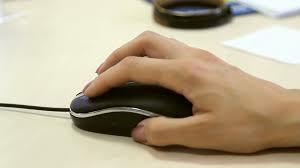 From basic printing services like stationary and business cards, to more complex needs, like promotional materials and invitations, DuMond Printing is your first and best choice for printing services in Central Kansas. For more than a decade we’ve been putting our experience to work for our customers, printing exceptional materials at affordable prices. The secret to our success is in our quality service and professional approach, which serve to create the best products possible for all of our customers. 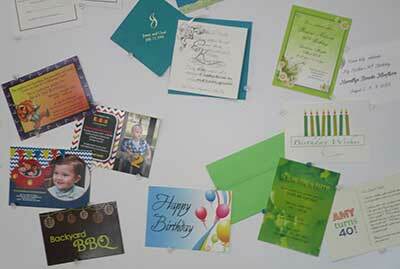 No matter what you’re looking to have printed, you can rest assured that DuMond Printing is the right place to visit. Experience in printing on virtually any medium. Competitive digital printing rates that keep our services affordable. A focus on all details of the job, no matter how small or large. Professional quality printing for both personal and commercial customers. Business papers come in all sizes. 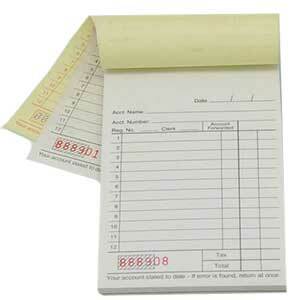 They also come in a variety of configurations from single page to carbonless sets to stapled-invoice-book. They can be padded, or stapled , or wrapped in books. Price is dependent on size, paper, in color and configuration. Social stationery includes foldover cards for invitations, thank you notes, postcards for invitations or general use, and Christmas or special occasion letters. 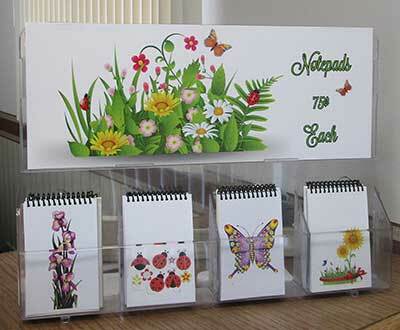 Other products include: Magnetized cards (either business card size or larger), Personalized calendars (used for families or organizations), Memo pads and Posters for events – either letter size or larger. 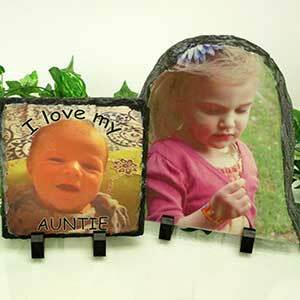 DuMond Printing specializes in personalized gifts. Including mugs, coasters, slates, glasses, and mousepads.